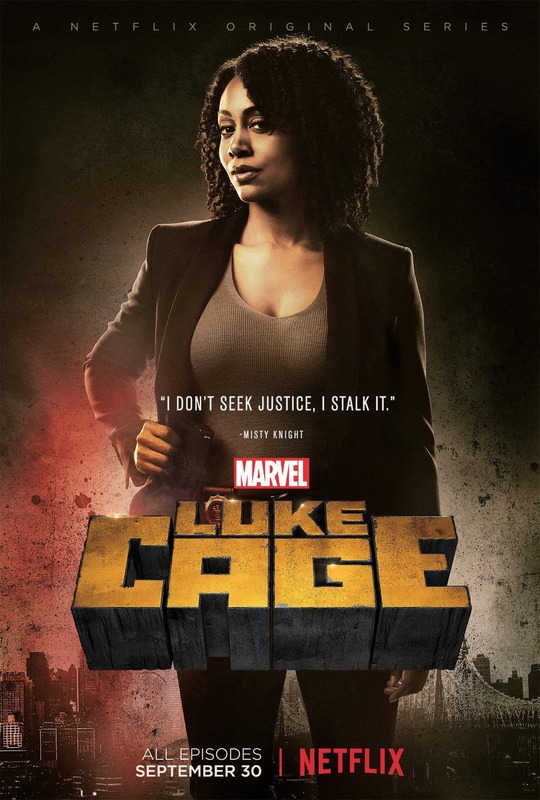 Luke Cage will be available to stream on Netflix in just two weeks, so Marvel has started rolling out some very cool characters posters for the upcoming series. 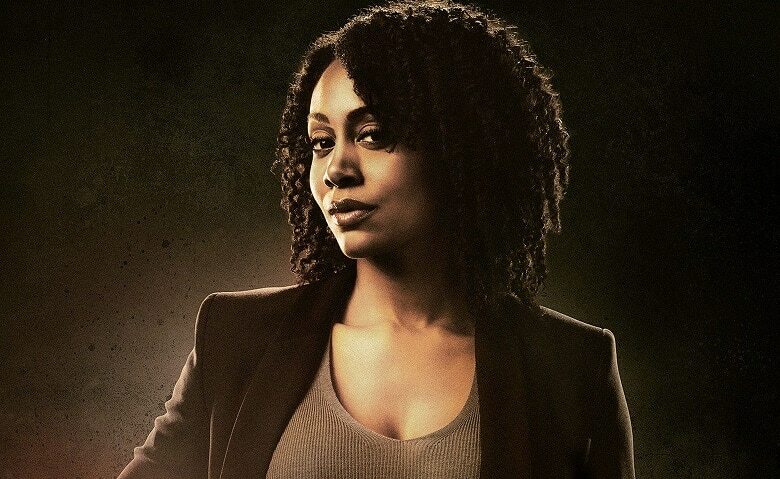 The first poster gives us a brand new look at Simone Missick (Wayward Pines) as Misty Knight, while the second one features Rosario Dawson (Marvel’s Daredevil) as Claire Temple, who is basically the connective tissue of the Netflix side of the Marvel Cinematic Universe. Expect to see the rest of the character posters over the next few days until the full 13-part series finally arrives on the streaming service. 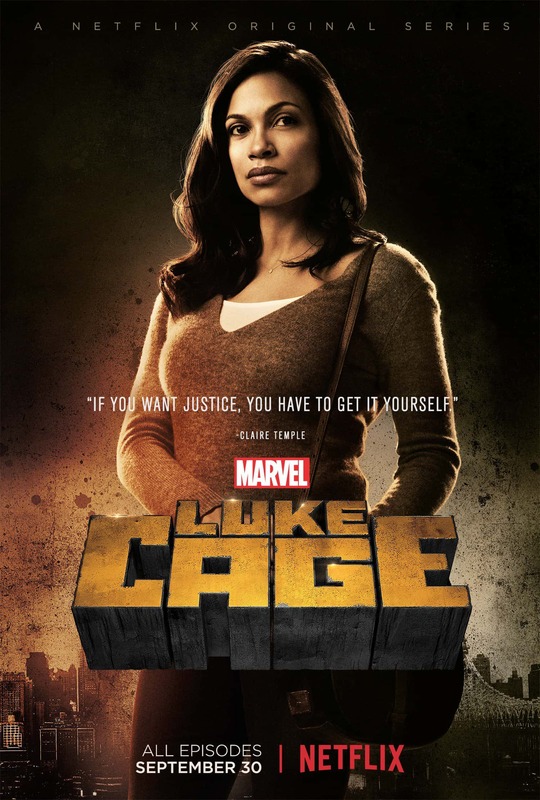 The first round of Luke Cage reviews (including ours) were all very positive, so it sounds like we’re in for a treat. I don’t know about you guys, but I can’t wait to start binge-watching this series.